Rana Ozturk, a mother of three children and the wife of Engin Ozturk who has been under arrest for 15 months over alleged ties to the Gulen movement, suffered a heart attack, media reported on Nov 18. 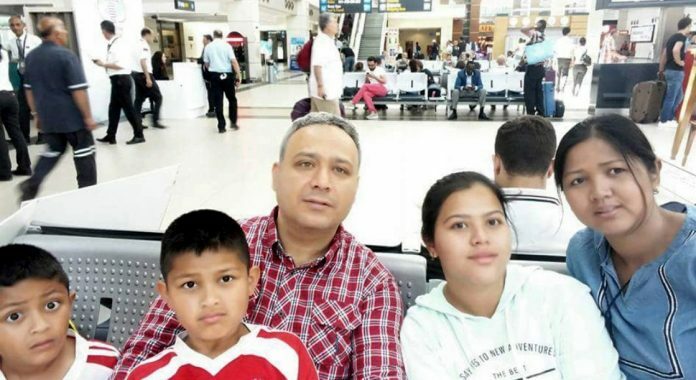 Engin, a former employee of the now-defunct International Antalya University, was the sole breadwinner of the Ozturk family until he was put behind bars in Antalya’s Dosemealti L Type Prison 15 months ago. Left alone to look after three children, his Thailand origin wife Rana had a heart attack a day after Engin was denied request to be released pending trial. 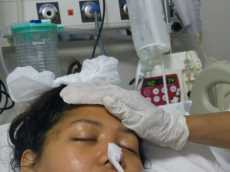 Rana was dispatched to a nearby hospital where she is now kept under intensive care unit. A fundraising campaign, organized to cover Rana’s medical expenses said the family does not have a health insurance due to Engin’s dismissal. “On the way to the hospital, her heart stopped. After working on her for 90 minutes, doctors were able to get her heart working again. She will stay in an induced coma for the next 72 hours. We kindly request your prayers and to contribute with whatever little you can,” campaigners said, adding that her situation is still critical as of Nov 20. At least 194 donors have managed to donate $13,998 of the aimed $15,000 for Rana’s medical expenses. Turkish government accuses Gulen movement of masterminding the July 15, 2016 coup attempt while the latter denies. Some 130,000 people were detained and 60,000 of them were arrested and put in pretrial detention since the summer of 2016. Meanwhile, at least 3,008 schools, dormitories and universities were shut down over Gulen links.